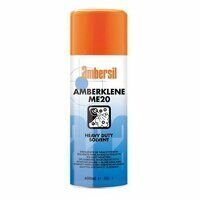 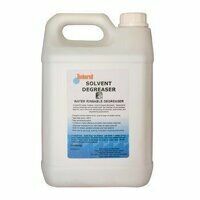 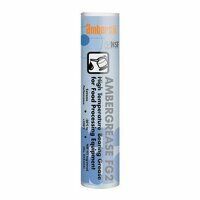 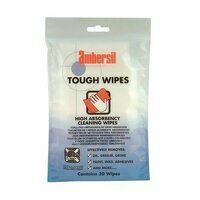 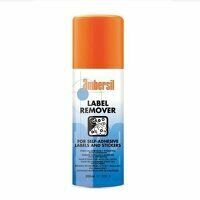 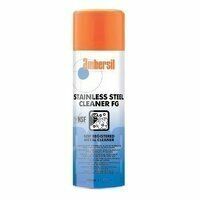 View our range of Ambersil products including maintenance sprays e.g. chain spray, wire rope spray & anti-seize spray. Ambersil began manufacturing products 60 years ago that met the strict standards of industry and are continuing to do so to this day. 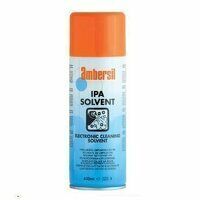 Ambersil have grown to become a single source supply for industrial areosols and chemicals for engineers, as well as maintenance professionals.